Lila Mae eases her sedan into the rank gloom of the garage and past the observation window of the mechanics’ office. The six-man crew in their dark green uniforms crane over their office’s old, reliable radio and Lila Mae prays she will make it safe past them, be spared the customary frowns and code-nods. Dicty college woman. We are in the garage of a city department. They have their own mechanics. Lila Mae works for the department. Can you help me please decipher the meaning of „code-nods”? Thank you. Because of their previous conversation they all know what they mean, even if she doesn't. So their expressions, nods, will have significance for them: a kind of code relating to whatever they have said about her before. Do you know the sort of thing? Like when a woman walks past a group of men: and she just knows they've been saying something about her from the way they exchange looks? The woman guesses what they could have said and feels uncomfortable...but can't be sure.They have a coded meaning behind those looks, understood by them all. To "break" that code and understand whether they're being threatening/sexual or not, the woman has to have the "key". But she can't get it because the "key" lies in a conversation she hadn't heard. Great, I get it! Thank you so much. And no, dicty is indeed dicty. Whitehead is crazy about words. And thank you, in turn then, for "dicty". It seems to be an American slang term which has not yet made it outside of the USA. So my education has taken another step. I am another who has never heard of "dicty". 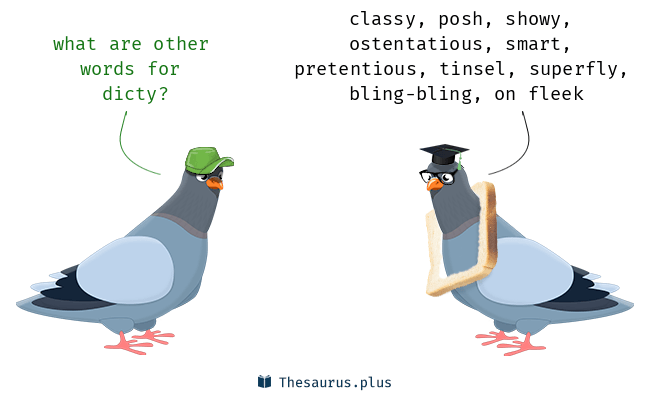 But since it has the meaning of ostentatious, I would interpret the wording of their "customary frowning and code-nods" to mean they don't like the way she seems to show off her apparent wealth, or at least to give that appearance, especially a young college woman. From their perspective, they would probably prefer her to be more down-to-earth. Actually she is not wealthy at all, only was a very good student, a kind of intellectual, she is strict and somewhat forbidding. So I took „dicty” to mean snobbish. Also, "code nods" are not only used by men about women. Probably the most prolific use is the opposite. 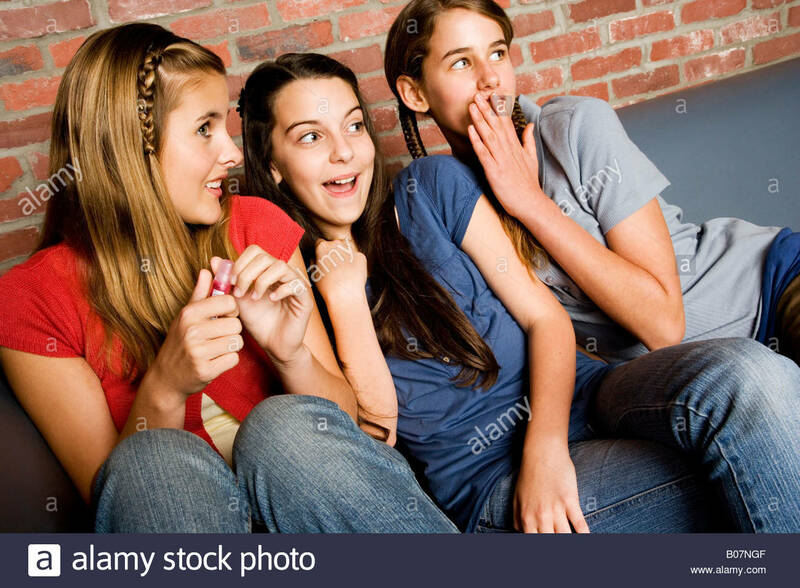 Teenage girls are 'famous' for their withering glances, code-nods, sniggers and so on which are designed to totally destroy the confidence of any similarly-ages boys (or girls who are not part of the clique). No argument there, Drago. But I was just explaining it in context here for Justina,- in a way every woman in every country immediately understands. This is what Lila Mae was experiencing. As I'm usually the only female on construction/renovation sites I've come in for more than my share of code-nods throughout my life. I worked on a building-site with a girl electrical fitter, and she was amazing. For three months almost no-one really noticed - we all knew she was female, but it didn't "register" or cause a stir until the party when the job was ended. At that 'do' all the guys suddenly realised that she looked stunning! And they were all with wives and girl-friends then. She must have used a glamour for the duration of the contract. I remember going to a work do one Xmas and all the blokes professing amazement: "Hey look - she's got legs!" "Who knew?" "Wow! She's a girl?" Steel toe-caps and spattered overalls are a great leveller! Mind you - some people just don't have the knack of blending in on the site. I actually harbour a dark secret about the wretched hard-hats - need I say anything more than "Eeeeuuue!! Hat hair!" In my youth I worked as an electrician on construction sites and we had several young women who worked alongside us. We all got along great, and there were never any problems I was aware of. Where we did have problems was with the women who worked in some of the buildings we sometimes worked at. Construction workers did have a reputation as notorious flirts, and some enjoyed that reputation, but I never saw anyone behave in a nasty way. Often, it was the opposite - they attempted to be complimentary. On one job site, one young woman came to work in a dress all the guys found very pretty, but when one said as much to her, the next day we were told to not so much as speak to any of the women who worked there. One of the other ladies who worked there secretly told us they were disappointed about that. Sometimes, all it takes is one, which seems to be where we are today - on everything. That picture is a real example of real 'discriminatory actions'. It was a power station which had advertised for an intern engineer. There was a choice between a whole 'gang' of young ladies, so they held a bikini 'fashion-show' to choose which one got the job. It was in the Bohemian area of the Czech Republic. However, I generally agree with your 'beefs'. Admiring a pretty dress, and saying so, is no more sexist than admiring a man's new "i-phone XXII" and saying so - or a woman saying "That's a very smart suit" to a workmate. Even worse is the reaction I see sometimes if I smile at a mother and young child on the bus (there are ALWAYS mothers with young children of every bus! And most of the children will 'act up' to get everyone's attention.). It seems that some people believe that no-one except the parents are allowed to look at a child. If they do, there's something 'creepy' about them. 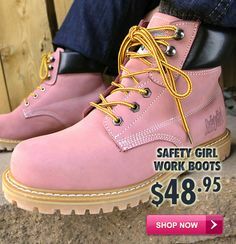 In the US, some women working construction sites swear by painting the handles of their tools pink. It apparently vastly reduces the number of tools that "walk off" into someone else's box. Tsk, tsk, tsk, ... Has no one told them that it is sexist to associate the color pink with females? I am aghast! How politically incorrect of them! All the handles on tools should look the same - that's equality. If the tools of the men sometimes "walk off", then the tools of the women should be subject to the same standard, right? Ah go on, women, smile! Haven't you got a sense of humour? If so funny here, imagine in real life! On "dicty" - the dictionary gives it as "origin unknown", but am I crazy to sense a possible link to "hossaditty", another African-American slang adjective which happens to carry the exact same meaning? ("Hossaditty" itself derives from "high society".) As "ditty" it could simply have been a shortening of "hossaditty" and then evolved to "dicty" somehow. I have never heard "dicty" used but hear "hossaditty" all the time. My parents in law are older black Southerners, and from a very rural area originally, and "hossaditty" is their all-purpose go-to for snobbishness. I am of course unable to answer your question, CamNewton, but incidentally it reminded me I had read somewhere that uppity (I had that in The Intuitionist as well, in Black speech) was also a typically Black adjective. Do you happen to know anything about it? Looks like you got that interpretation twisted. If those men didn't associate pink with females (when did we stop being "women" and start being "females", anyway? I keep hearing that more and more. ), the trick wouldn't work. Not the women being sexist here. We'd truly have equality if no one would care what colour the tool was and FounDit would be happy because everyone's tools would have the same chance to "walk off". On a side note, it's a little sad to see that women are only seen as women when they dress up and/or show their legs.